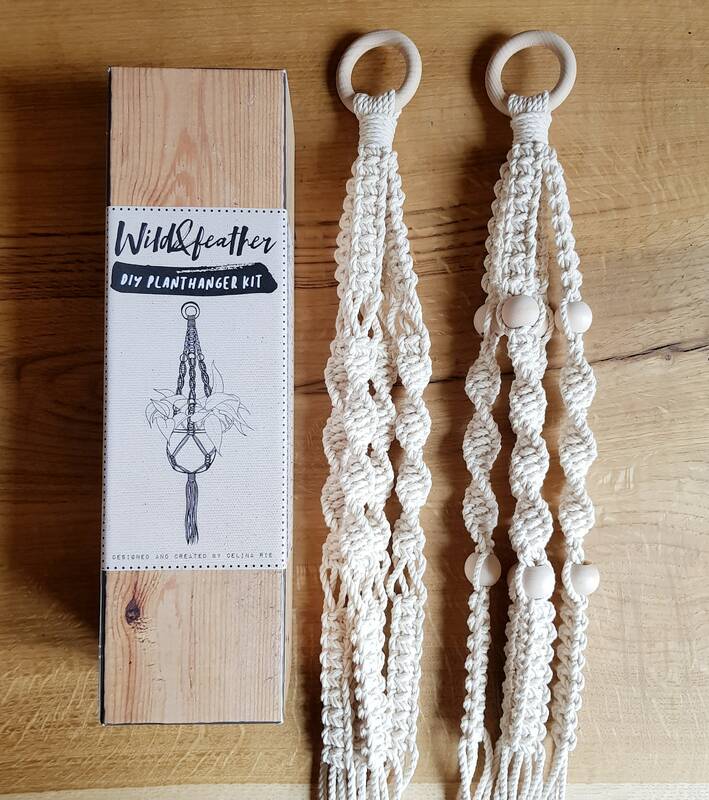 This DIY kit is made by me, Celina Rie. 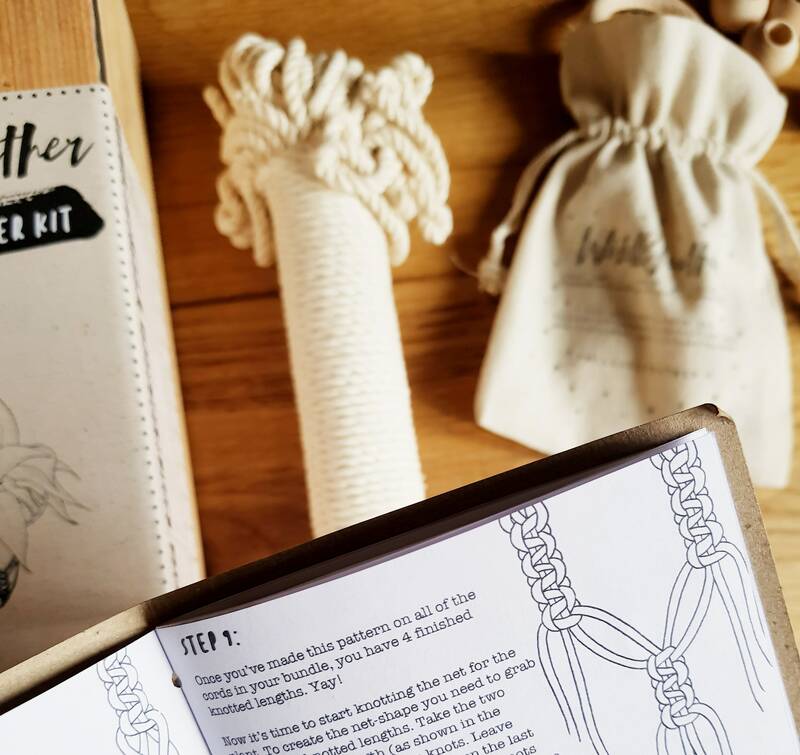 I made all patterns, illustrations and designs are carefully made with the purpose of teaching you 4 of the most popular knots used for macrame. 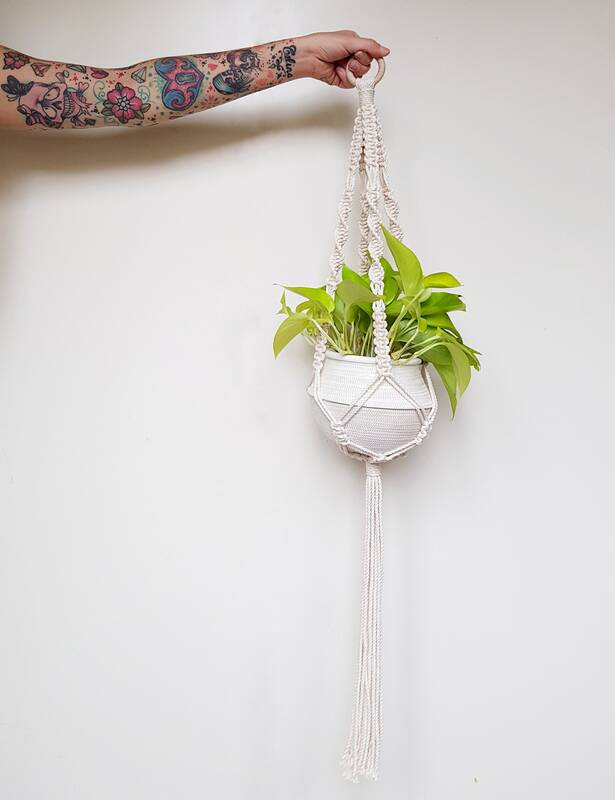 So if you've been wanting to give macrame a try - this is a great way to do it! 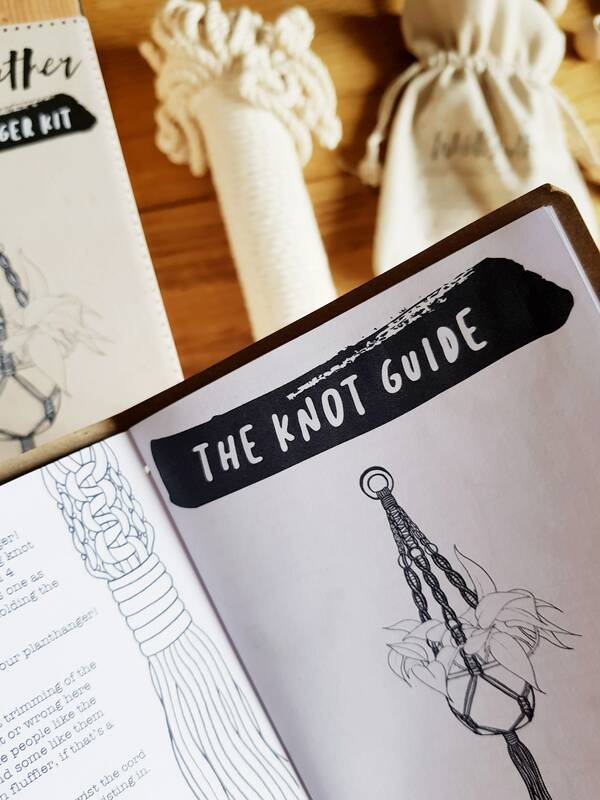 The knot-guide is explained in 3 different ways. 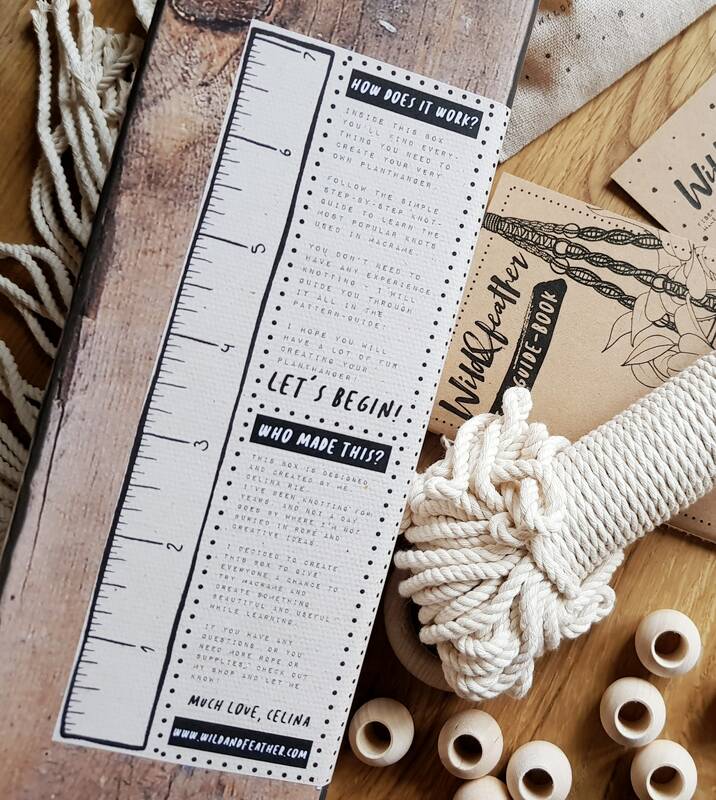 With illustrations (for visual learners), with text (for people who learn better that way), and lastly: with letters. 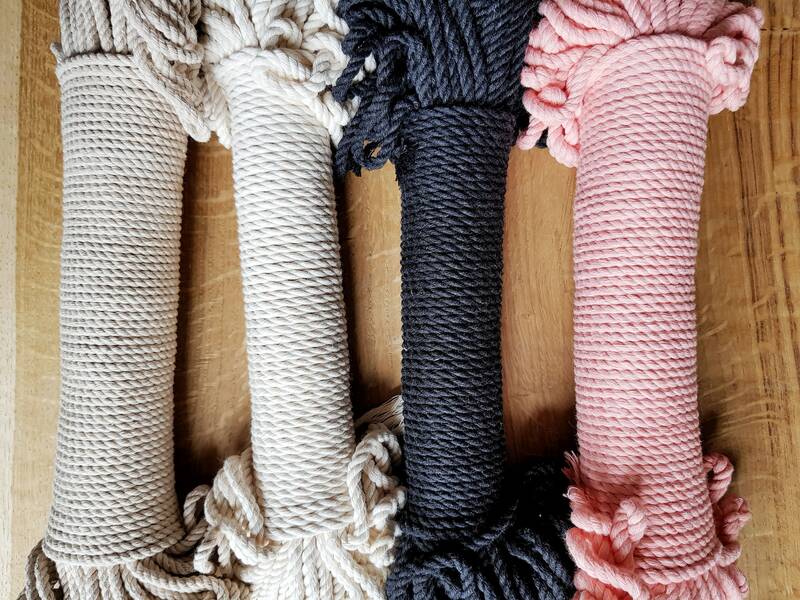 So there's definitely a way of learning that will suit everyone. 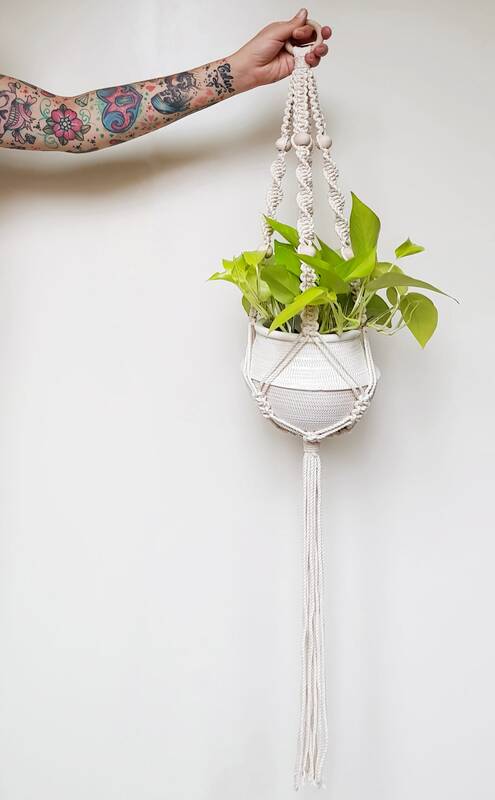 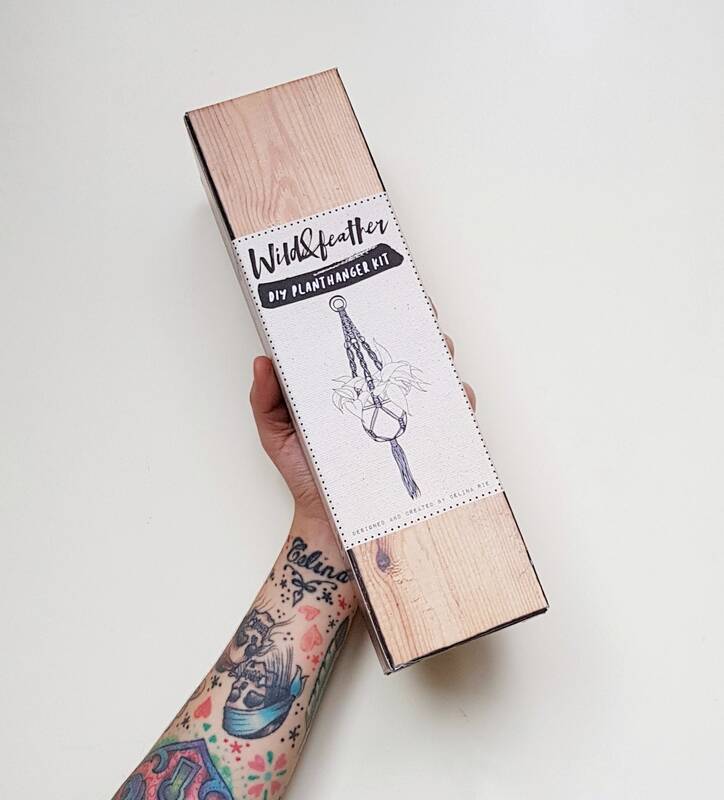 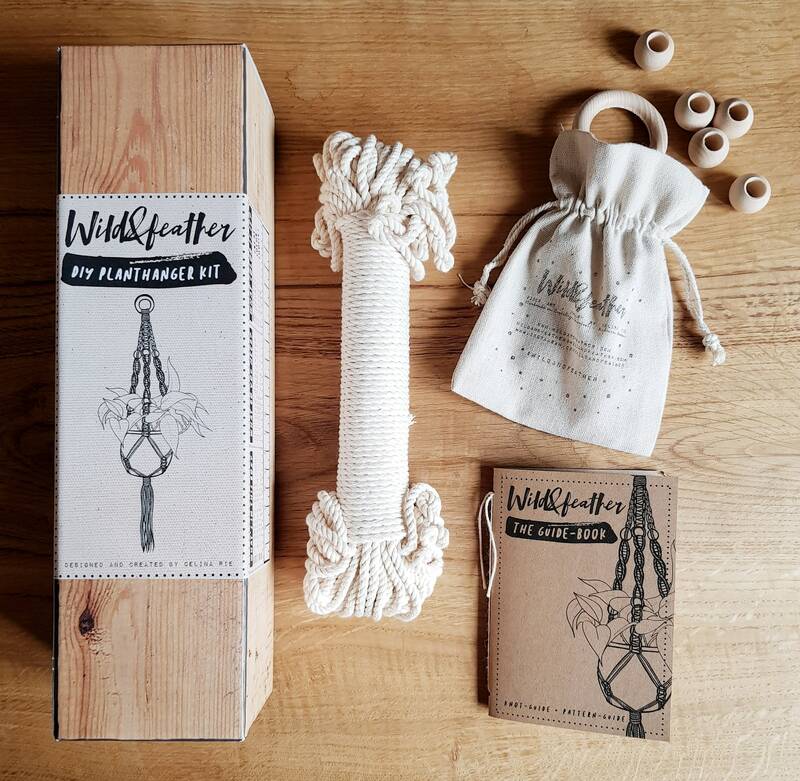 I hope you'll enjoy creating your very own plant hanger!